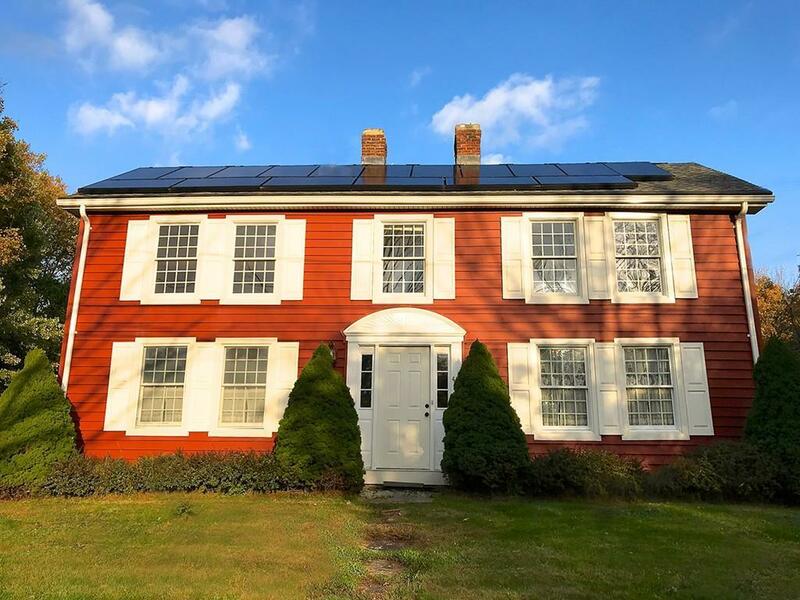 Known in Wilbraham history as the Twin Chimney House or Randolph-Beebe House, this 1790 colonial has old-fashioned charm, modern conveniences, and tons of space inside and out. 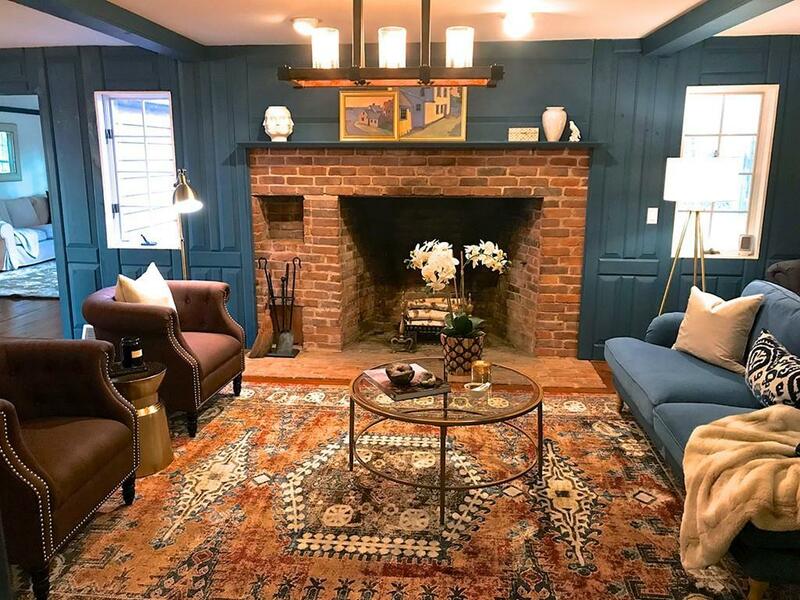 The 43' great room, with its beautiful fireplace, opens directly to the family room and 3-season room making an amazing space for entertaining. 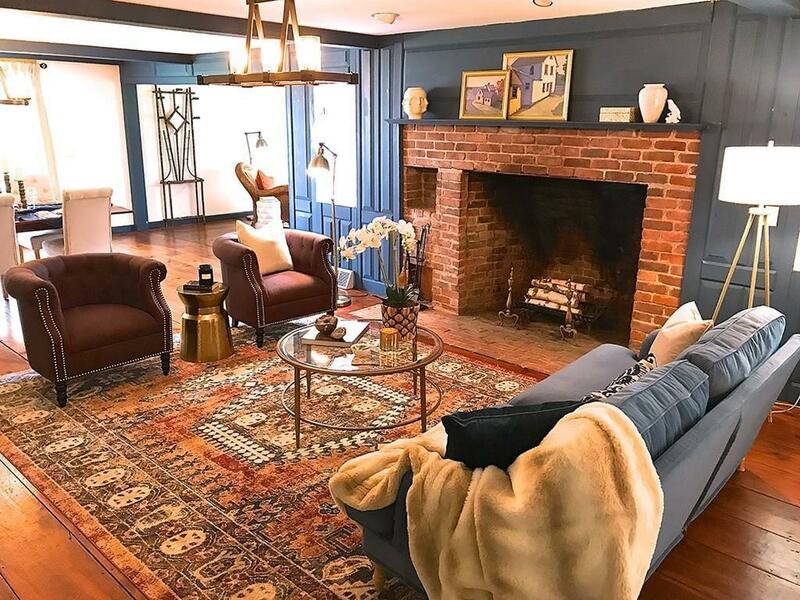 There's plenty of character throughout with the wide-plank pine floors, beamed ceiling, two staircases, built-ins, and 3 fireplaces. 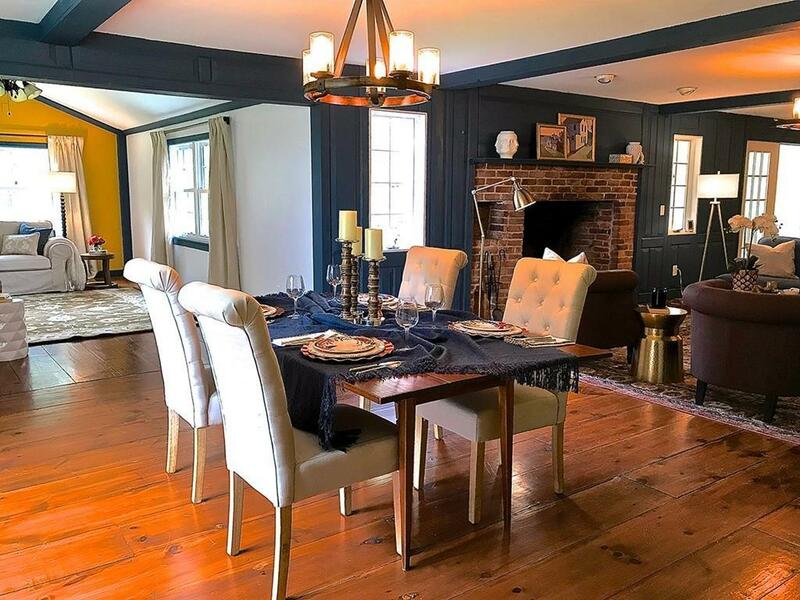 The large yard, wooded trails, stream, and your own sledding hill make the 8.6 acres a child's dream-come-true; and you'll enjoy relaxing on the farmer's porch. The barn has many possibilities. The lower level could be a garage or stable, while the upstairs could be used as a workshop or man-cave. Some of the modern upgrades (APO) include A/C ready propane furnace (2015), new siding with pest-resistant insulation (2015), instant water heater (2015), solar panels for huge electricity bill savings (2016), and a smart home security system. Listing courtesy of Tom Beggs of Bkaye Realty. Disclosures Solar Panels- No Rent Lease Agreement Just Enjoy Savings! Some Of The House Was Rebuilt in 1985 New Roof 2010 (Per Previous Listing). Room Measurements Are Approximate. Propane Tank is Owned By Propane Provider. Some Seepage in Original Basement But Newer Large Crawlspace is Wrapped And Dry. Listing provided courtesy of Tom Beggs of Bkaye Realty.